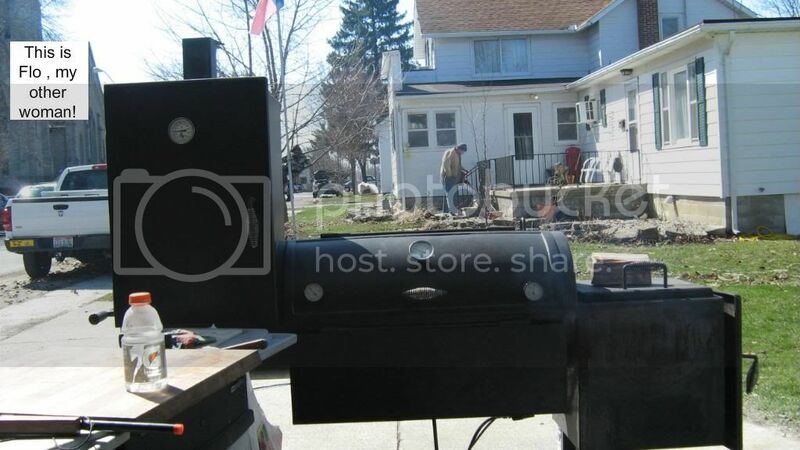 Stickburning101 | Page 3 | Smoking Meat Forums - The Best Barbecue Discussion Forum On Earth! This is an amazing write-up... thanks OldSchool. I had such a hard time getting rid of the bitter creosote when I was learning how to smoke... it turns out I was using way too much fuel, and way too little air. I had thick white smoke billowing out and I thought that's how it should be...after reading this I did another smoke and it turned out amazing... I can definitely say that if someone follows these steps, and learns their smoker, good Q will not be far behind.